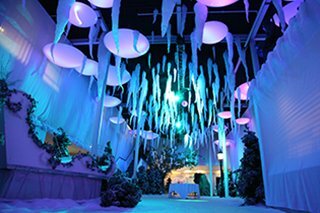 Here at Cornucopia Events™ we have been creating the best, most memorable and most talked about themed showcase parties in London for well over a decade. 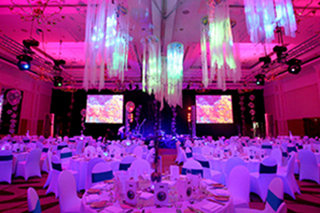 If you want to enhance your event and make it even more magical and unforgettable, why not add a theme? 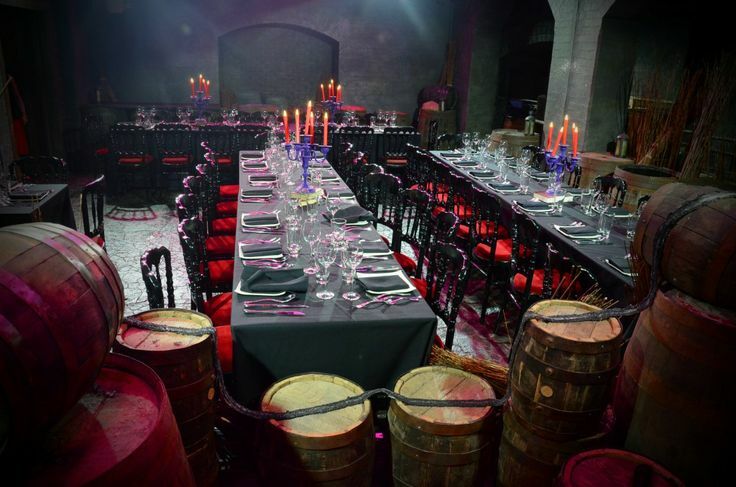 Our creative team are, as always, on hand to suggest a new narrative for your event that creates a truly unique party. 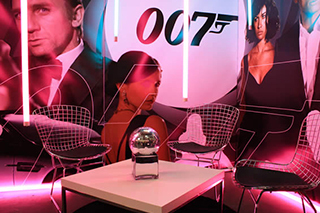 Whether you want to mingle with Celebrities at Madame Tussauds, step back in to London’s scarily fun history at the London Dungeon, don a wizard outfit for a night in the mystical land of Hogwarts or take a chance at the roulette table in your very own mini Las Vegas, Mini Vohra and the team are here to service all your desires. Try our famous Wolf of Wall Street Party. Complete with bubbles, music, dancers and tons of decorations it’s perfect for that wild office or Christmas party. 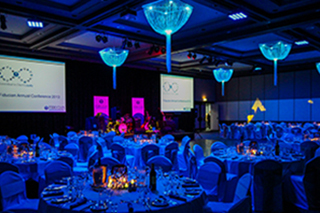 With many of our partner venues offering exceptional lighting and audio facilities, our suppliers providing amazing themed catering and decorations and our dedicated approach and experience, it will allow your event to be meticulously executed, meaning all you need to worry about is finding a great costume (and if you would like, we can do that too! ).